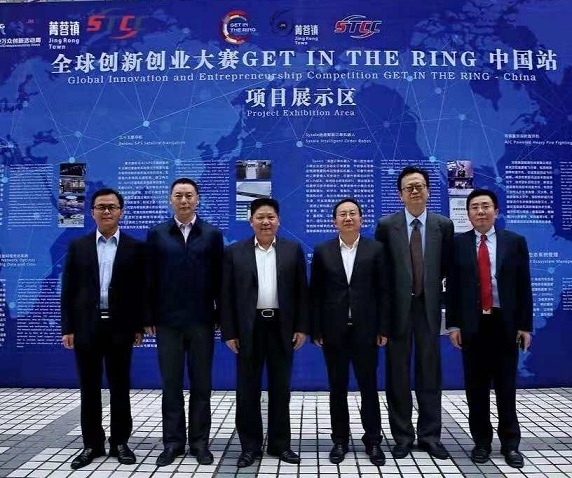 Global innovation and entrepreneurship competition Get in the Ring -China took place in the second floor of Chuangke sport center Jingrong Town Pidu district in 12th Oct 2018. 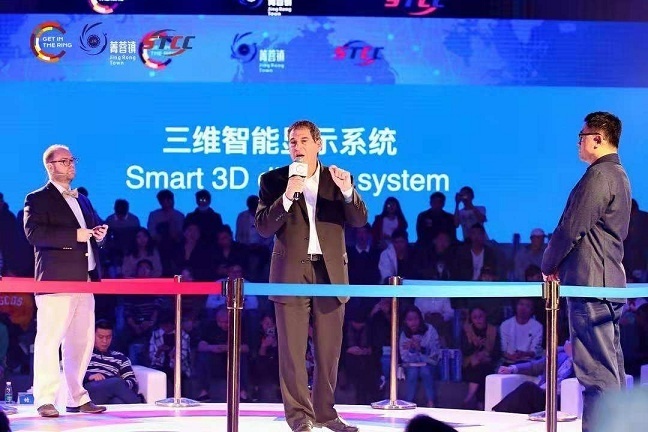 The host of this event is Pidu municipal people’s government and administrative committee of Chengdu innovation and entrepreneurship demonstrative base , as well as the organizer is STCC international park-Chengdu and STCC(Chengdu)international enterprises management corporation,Ltd.of this event. The global communication platform is successfully established for Hi-tech innovation and entrepreneurship projects which broaden their international horizon and promote Chengdu to be the international metropolis as well as bringing in more global resources so as to realize the landing of projects、talents、technology and capital at home and abroad into Pidu district. Yang Zaolin, the deputy director of Sichuan IPO;Liu Xingjun, the vice secretary-general of Chengdu municipal people’s government; Yang Dongsheng, the secretary of Pidu district committee;Li Xiaoping, the deputy director of people's congress standing committee of Pidu district; Pu Bin, the executive deputy director of administrative committee of Chengdu innovation and entrepreneurship demonstrative base attend the event. 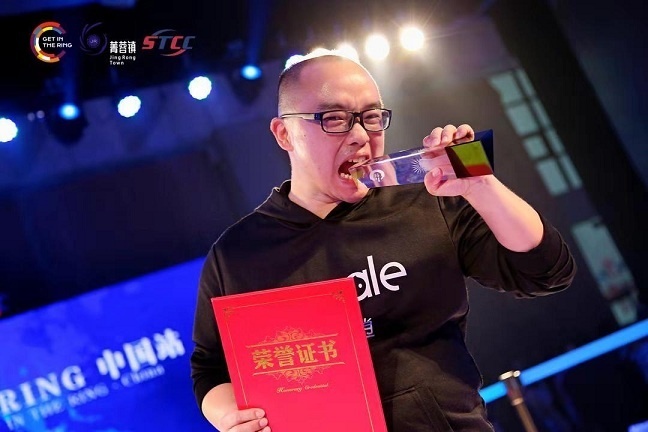 This event adopts the bilingual host with English and Chinese in accordance with the international standard of GITR at the same time. All the contestants who are well-prepared via early pitch training and respectively introduce their projects in English (equipped with simultaneous interpretation). There are 8 projects divided into 4 groups which are selected out of many roadshow projects applications at home and abroad. There are five rounds for each battle including team、achievements、model/market、financial and freestyle. One winner for each battle and four winners will come back to the stage again to vote for their projects from which the jury member will pick the champion. 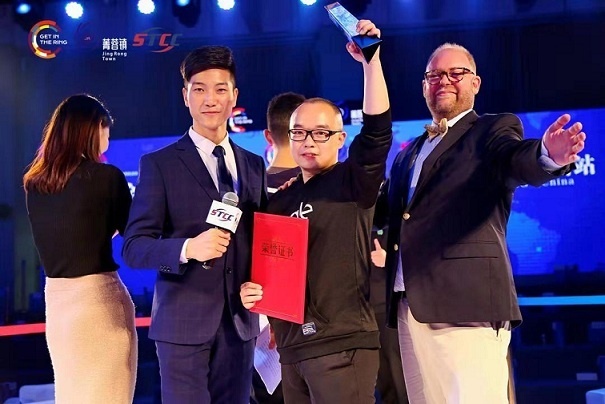 Sysale intelligent order robot wins the first prize eventually which means their team are going to take participate in the global final of GITR in 2019 and get exposure to the international investment institutions, as well as being likely to gain millions of investment . Sysale Intelligent Order Robot is a post-type virtual robot that helps micro-, small- and medium-sized ente3rprises make automatic order management and implement business forecasting and warning, which can substitute conventional order management manpower to promote efficiency and save manpower cost. Combining BFL algorithm model independently developed and machine learning technology, it enables micro-, small- and medium-sized enterprises to run their businesses in a data-oriented, scientific and intelligent way. Through intelligent business forecasting and analysis, it gives reasonable advice to prevent such enterprises from making wrong decisions and enable such enterprises to make sharp decisions and maximize profits. So far, "Sysale Intelligent Order Robot" has been in the service to 19 provinces and municipalities nationwide, including Hong Kong, Macao and Taiwan, as well as international market customers from such 14 states as the U.S., Spain, Mexico and Malaysia. Its team comprises technical elites from Fortune 500 and well-known national and international universities and colleges and has powerful background and strength. It turns out to be a great success. 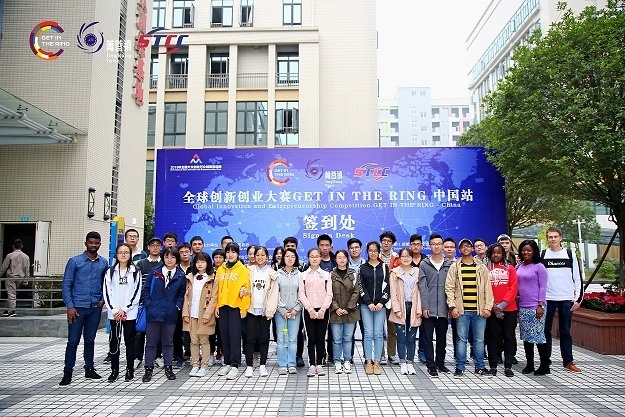 Let's meet at the global final of GET IN THE RING in 2019!